AccessMatters Knows Planned Parenthood Matters to Pennsylvania! AccessMatters is committed to comprehensive sexual and reproductive health services and stands with Planned Parenthood. 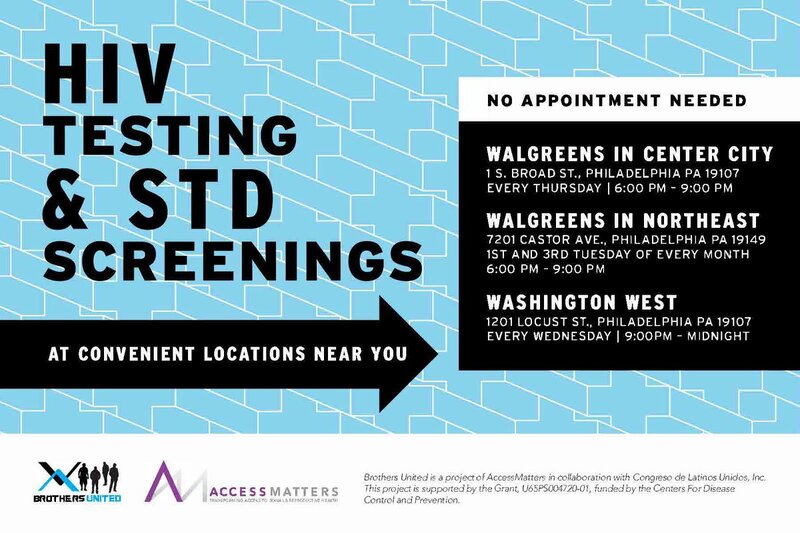 Planned Parenthood affiliate health centers are valued community partners in the AccessMatters’ Network with a long history of providing compassionate, life-saving sexual and reproductive health services to women throughout Southeastern Pennsylvania and the Commonwealth. AccessMatters has had the privilege of working with their committed and compassionate staff for over 40 years. AccessMatters strongly opposes the continuing politically-motivated efforts to harm this reputable organization that provides lifesaving care to 2.7 million people throughout the country. Planned Parenthood provides high-quality, affordable preventive health services including birth control, gynecological exams, STD and HIV testing and treatment, and life-saving breast and cervical cancer screenings regardless of a person’s ability to pay. The preventive care provided at these health centers each and every day leads to healthy women, families, and communities across our nation. Efforts to defund Planned Parenthood at the state and federal level are continuing. These efforts play political games with women’s lives and threaten the health of our communities. 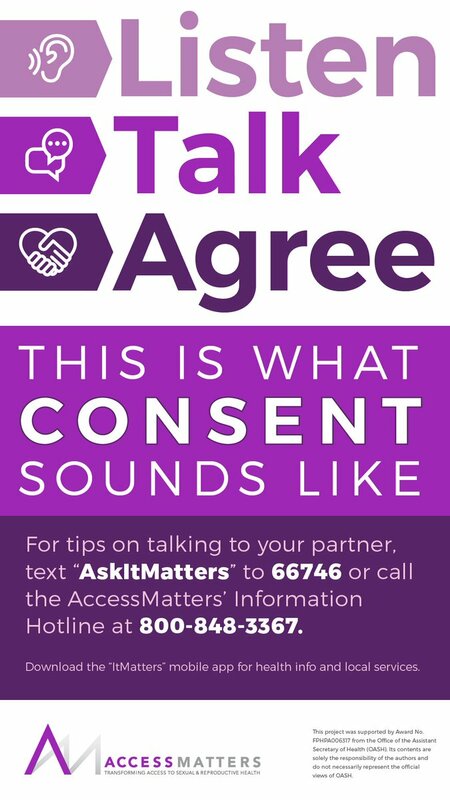 AccessMatters is committed to combating these unwarranted attacks and to ensuring the full range of sexual and reproductive health care remain accessible to those who need these services most.